Uncharted 4: A Thief’s End has been nothing but a consistent tease for the last year. We’ve been given small gameplay demonstrations, and there was that closed beta a while back, but until now, we haven’t really had a chance to see the narrative of the game. 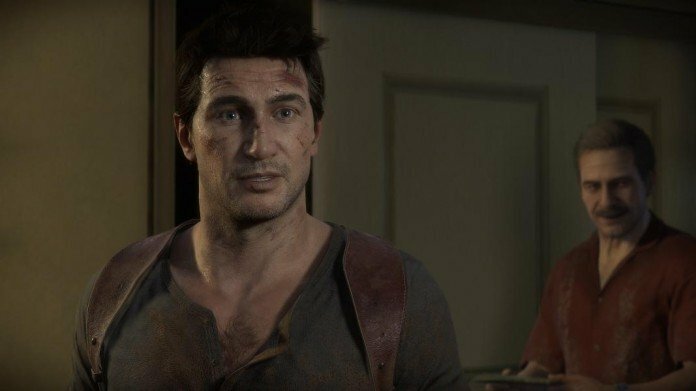 Thankfully, for those of us still chewing our nails waiting for any new details before it releases on April 26, Naughty Dog has dropped a meaty story trailer for our visual consumption. I am repeatedly astounded by how amazing Uncharted 4 looks. The visual fidelity on display here is almost unrivaled, and this trailer is possibly the best demonstration of how good Naughty Dog is at creating beautiful worlds to date. Couple that with all these subtle story threads and intriguing new characters, and I am more anxious than ever to devour this game the moment I can. Though, I think the original trilogy needs a dusting off first.